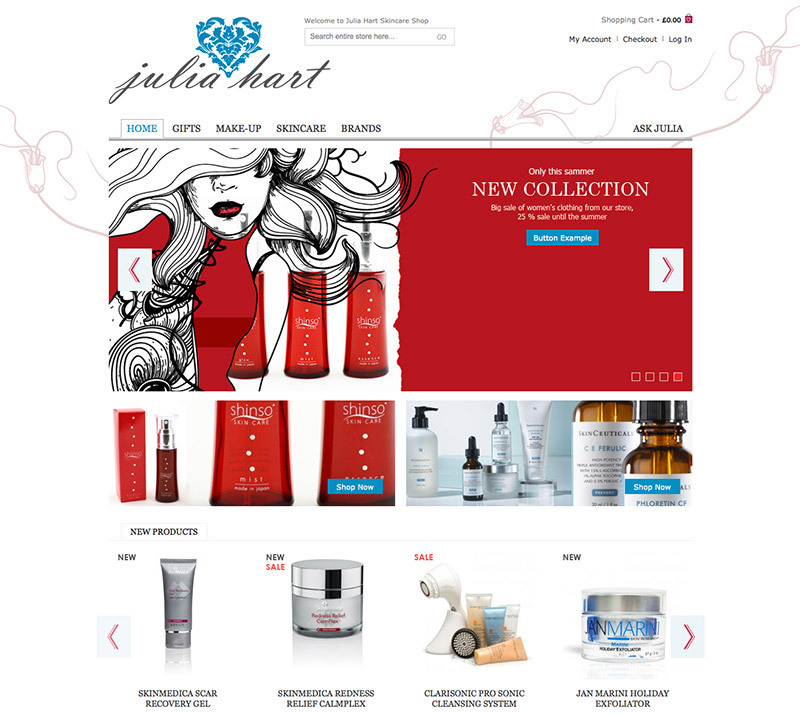 After being abandoned by her long distance web designer, Julia Hart was referred to me by another client who introduced me to help her detangle the mess that had been left behind by him, as well as impliment her long overdue upgrade of her live Magento shop. 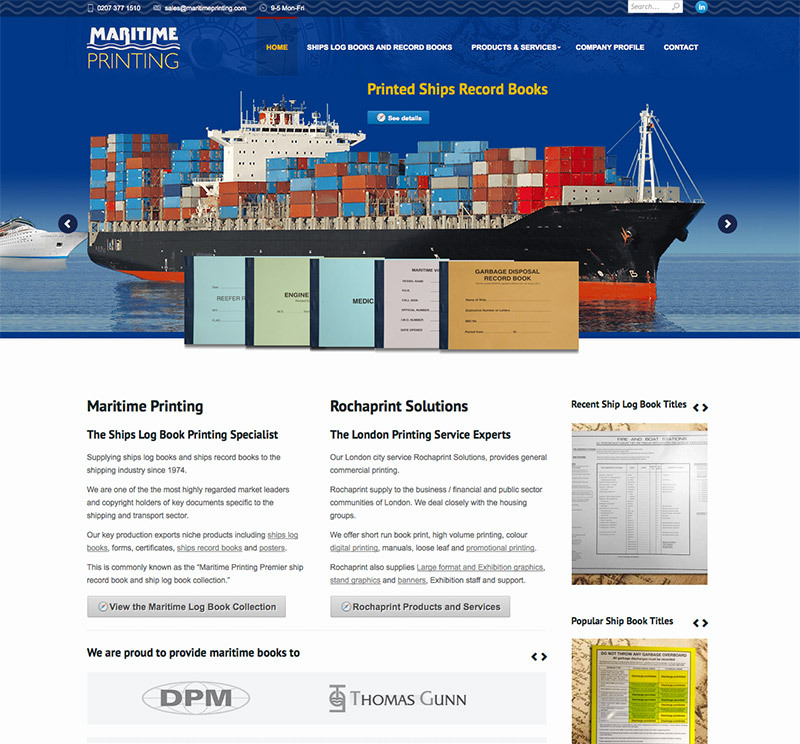 After a successful upgrade to the current Magento version, a complete responsive makeover has been implemented. The e-commerce site launched in March 2013, after satisfactory bench testing. Integration of PayPal Express Checkout and Google Shopping, Customised Analytics were also successfully included. After extensive SEO and page speed enhancements, a good B rating was achieved at GT Metrix. Shortly after launch, Google had gracefully listed the shop for the term “skincare shop” at position 5 amongst blue chip competitors on the first result page such as Debenhams, Marks and Spencer, The Body Shop and Selfridges. Good result. 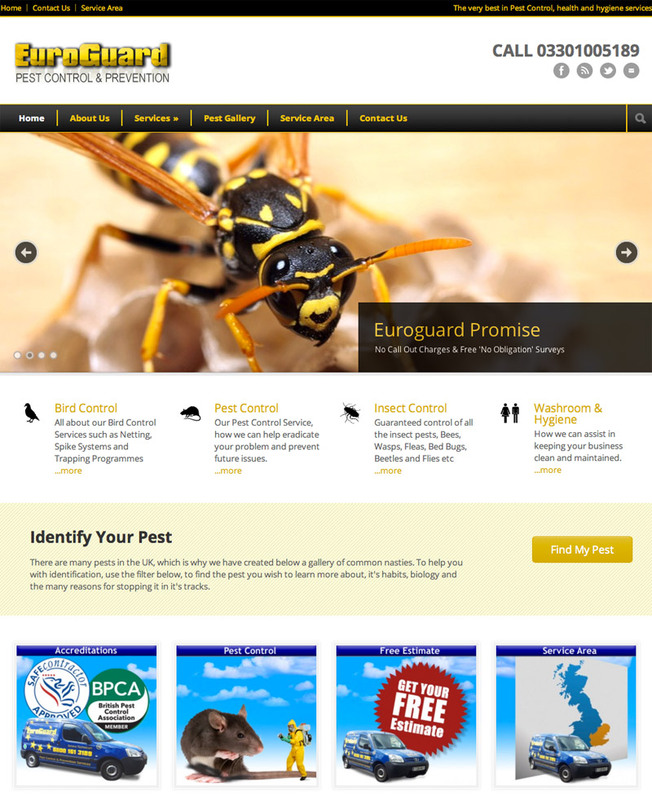 A full makeover of an existing amateur effort, given a professional and clean look with new features. 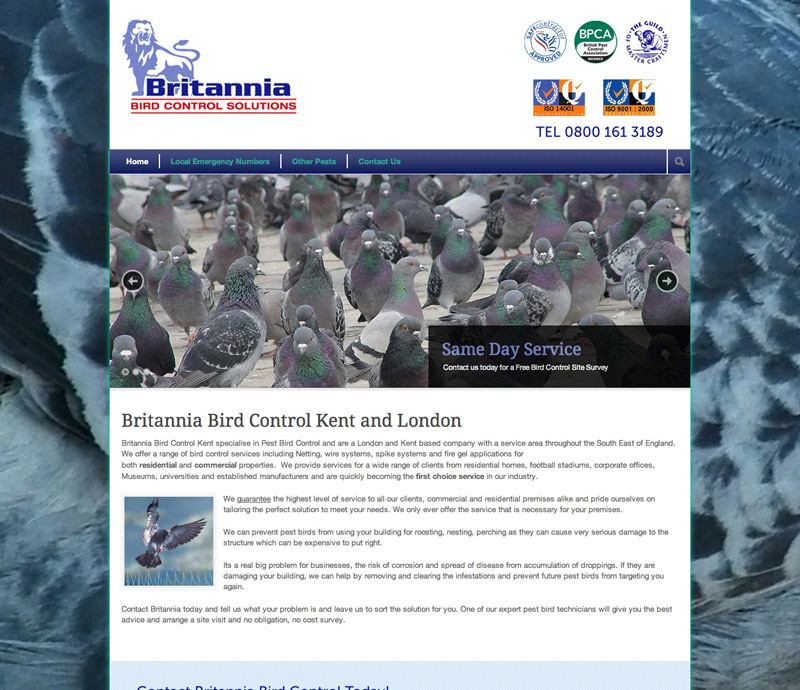 Britannia’s first makeover, I have ensured attention was to given as usual to the initial SEO possibility for the site. Britannia is a cut-down version mini-site using WordPress, but has the extendability at any future point they may require it. Key features of the site include, easy navigation, a simple method of contact with captcha, attention to colouring and contact the site into just a couple of pages. 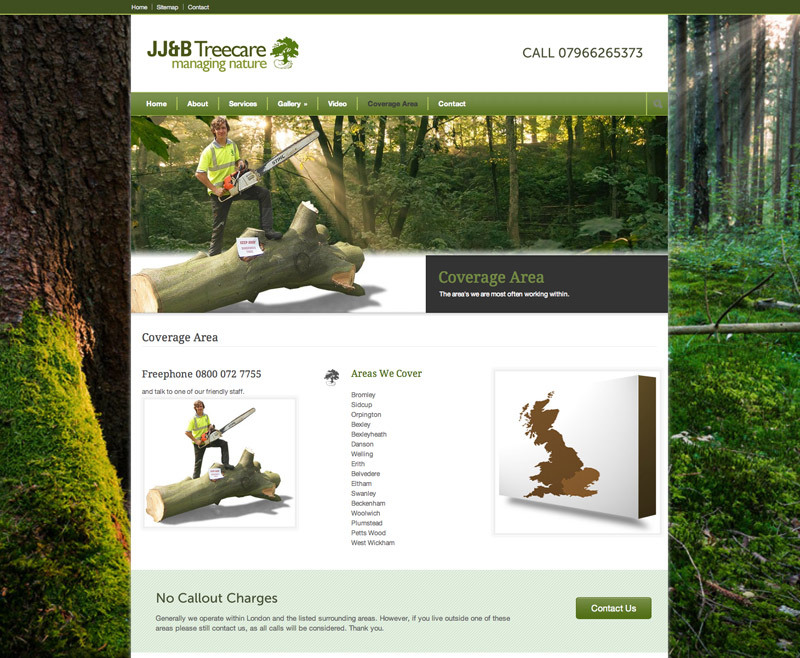 JJ&B are a local Tree Surgeon company that required an update of their existing site from CYS. The main requirement from JJ&B was for ease of use and simple to contact, coupled with the requirement to be a responsive design for all devices, iPhone, iPad and other mobile tablets and devices. One other item on their specification was the addition of a gallery to showcase their work and experience, a crucial factor for anybody wishing to obtain their services and have peace of mind before contacting them. 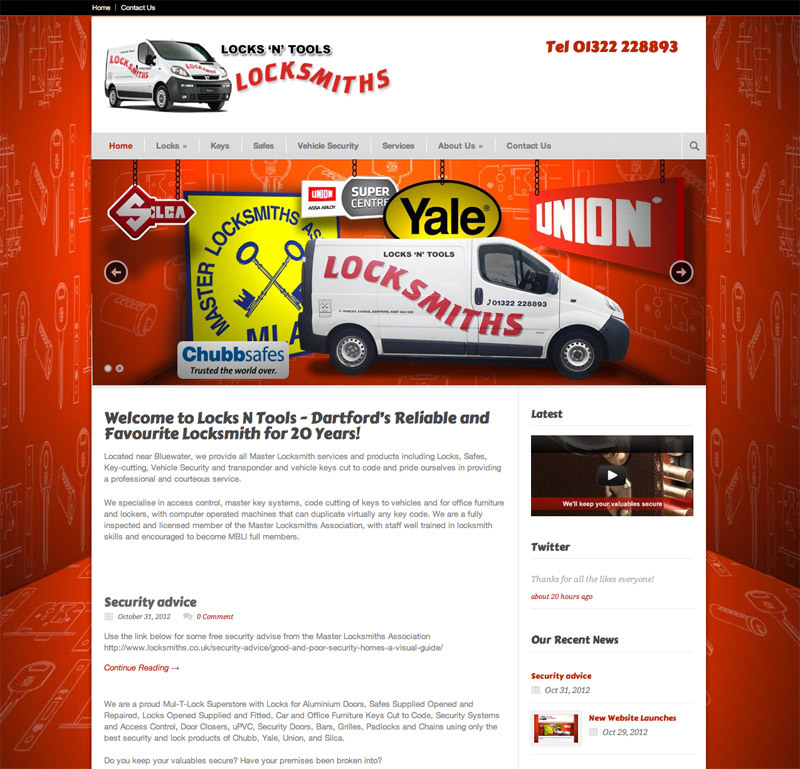 This local Locksmith required a complete makeover of their existing site by Control Your Site to keep up with the times. 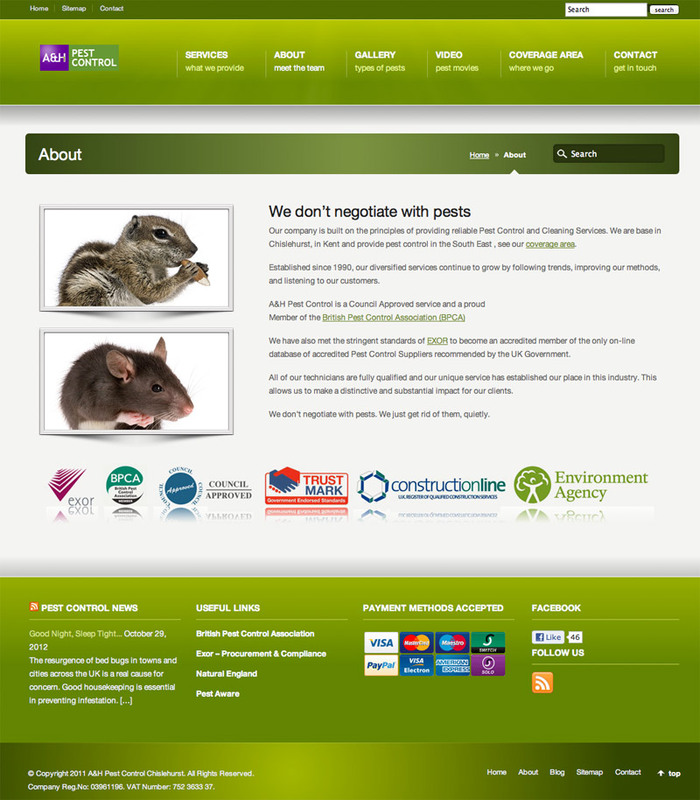 This had to include, content management and ease of use, plus a mobile friendly version for their customers. On site visits and photography were completed by ourselves with a few meetings to ensure the site met the standard required. Once again, many Web 2 features were of great interest to this client, with the ability of taking back full control themselves when needing to perform small but necessary updates. 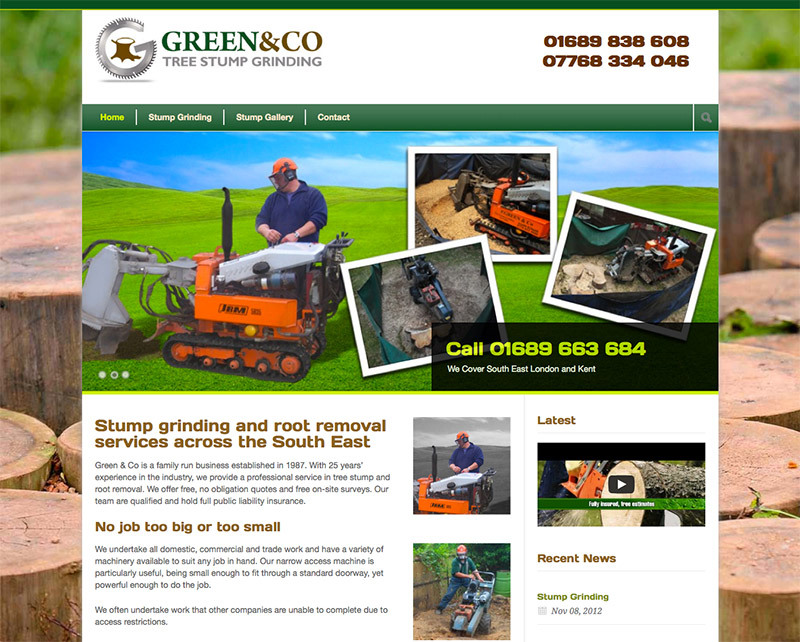 The Kent Fireplace Company required a slightly special type of site to give them the ability to sell their items online. As it was not feasible to sell such large items with the view to shipping them via courier, the site was required to attract customers to shop as you would expect on a normal e-commerce store, but then visit the store with your shortlist of possible purchases you found via their site. 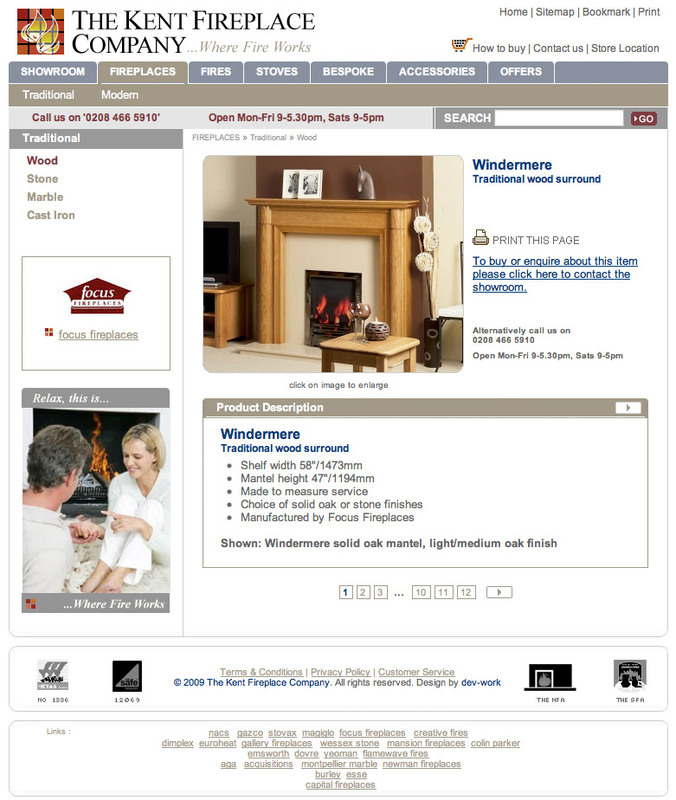 The staff also had to have the ability to also use the website in-store as a demonstration kiosk whilst liaising with customers to find their ideal fireplace. The final key requirement, was the ability for full control of the content to be added by staff, to minimise ongoing costs. The site is a complete tailor-made solution, with an idiot-proof back-end to prevent any break in the layout and design. Yet at the same time, the back end gives powerful features to give the contributing person many nice options to improve the data being input. 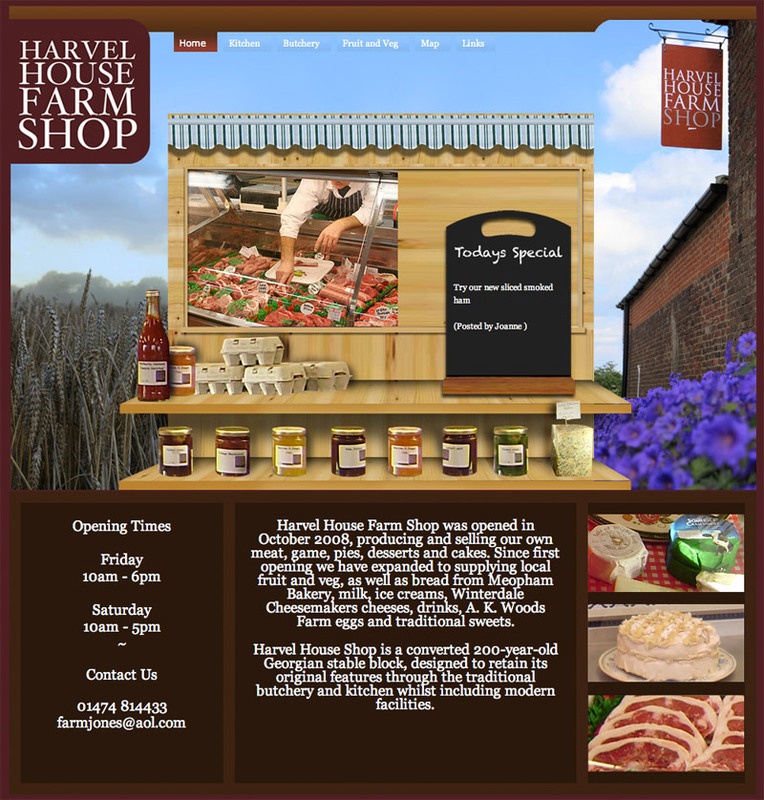 Harvel Farm Shop is a local produce business that were given a simple static HTML site, with a link to a small MYSQL database, with a nifty feature of updating the blackboard on the front page via their mobile phones, with ease. Attention is heavy on the images and graphics on the site to attract welcome custom.